Check out these 12 Instagram-worthy cafes in KL / PJ. Newly opened in end of 2017 and early 2018! Nice spots to pose for Instagram OOTD, also as cafe hopping idea! 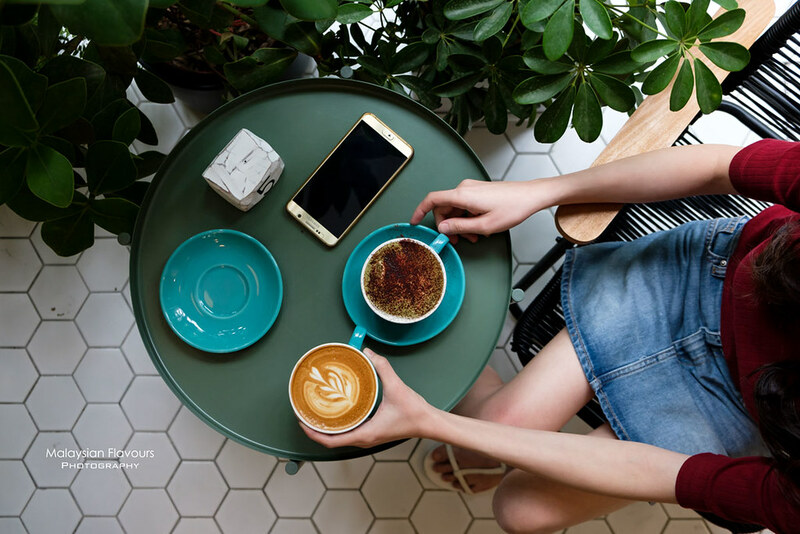 Looking for more beautiful cafes in KL to pose for your OOTD? 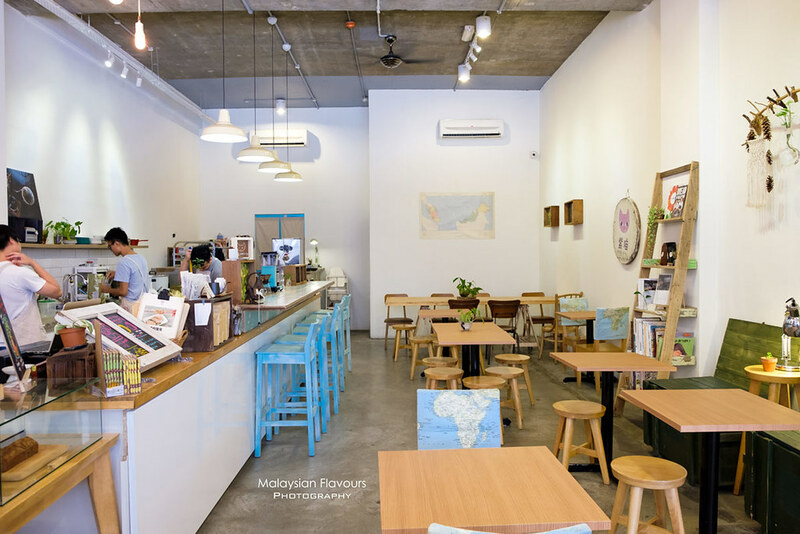 Or Instagrammable places in Klang Valley for your cafe hopping? 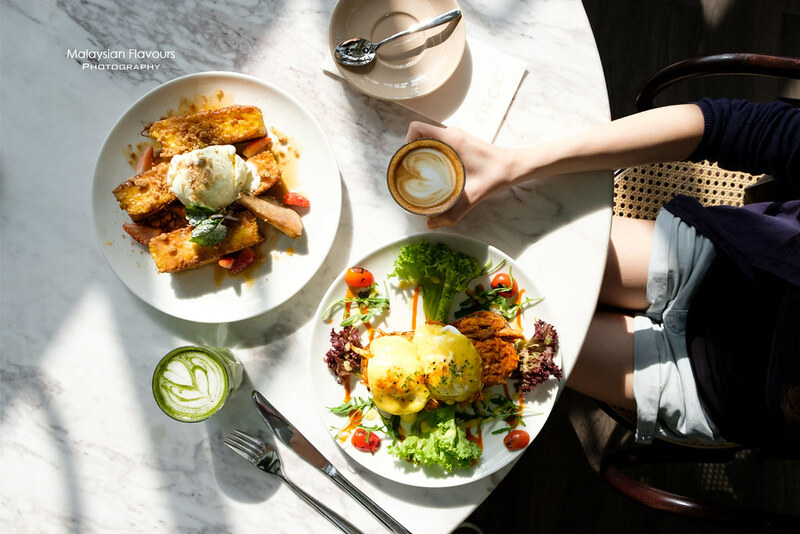 We’ve listed down 12 Instagram – worthy cafes in KL / PJ for you. Most are newly opened cafes. Some opened in end of 2017, and also in early of 2018 ! So keep this as a guide! 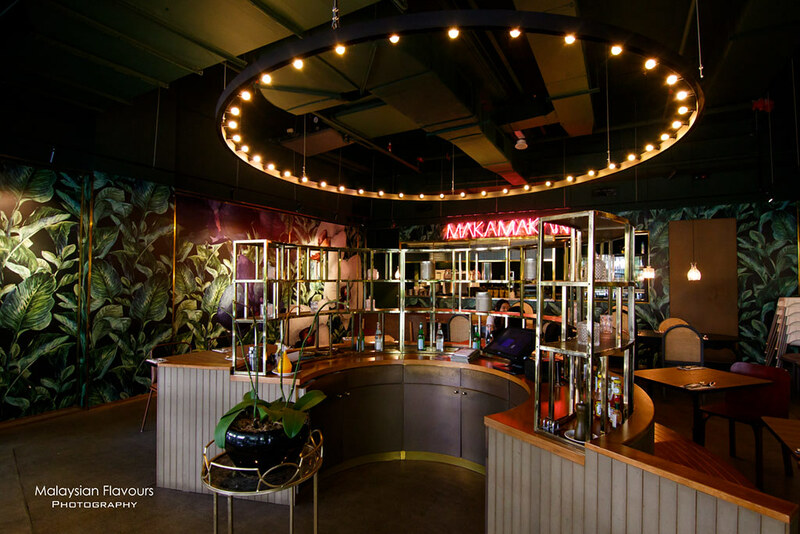 Wizards at Tribeca, a restaurant proudly opened by award-winning Red Beanbag Solaris Dutamas and Yellow Brick Road Cafe Damansara. Just this is enough to reason for us to drop by, even just for skilfully prepared coffee. But Wizards Tribeca offers more. The menu covers delicious choices for breakfast, lunch and dinner, such as Eggs Royale (RM30), Oscar’s Big Brekkie (RM33), Rocket Science Beef Salami Pizza (RM30), Slow Braised Pulled Beef Tagliatelle (RM30), WizardsBeef Burger (RM30), Japanese Soy Glazed Halibut (RM56), Smoked Duck Delight (RM42) and ScallopSalad (RM30). Interior, by fast one of the best for January 2018 newly opened. 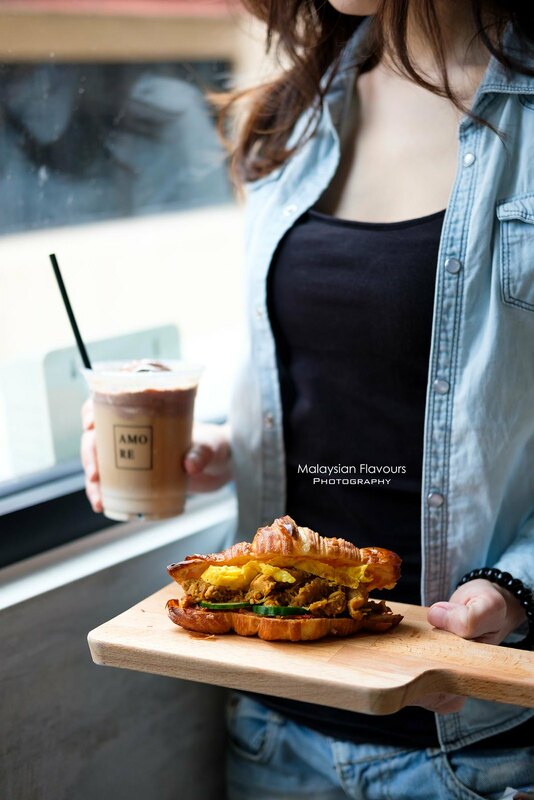 If Tuna Croissant or Scrambled Egg Croissant is too mainstream for you, check out this – Nasi Lemak Rendang Croissant at Amore Coffee Bar. Filling taste akin to real nasi lemak but minus the rice. Very aromatic and flavourful, generously sandwiched within halved croissant. This cafe is also where KL online florist Save the Date Fleur conduct their flower workshop, right above D’Legends Bar and TTDI Paperfish Poke Rice Bowl shop. 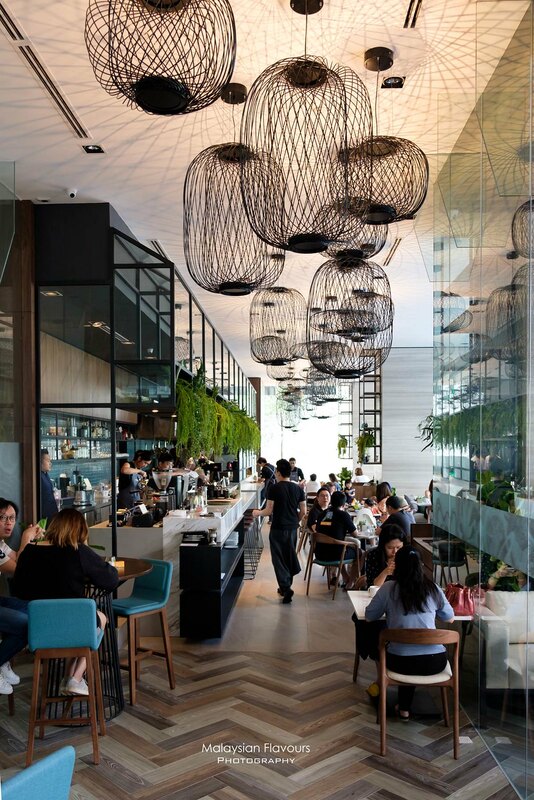 As much as we love Huckleberry Food & Fare at Plaza Damansara, the new venture of this establishment, Birch DC Mall goes into our top list of cafes in KL too. Bigger in space, European vintage design with lively environment – hard for not taking pictures when dining in Birch. It can be busy during weekend, so suggest to come early before 10AM to enjoy the lovely ambience, with soft morning sunlight shines upon the patterned floor tiles. Recommended dish: Egg Benedict. Coffee is a must. Dinner and cocktails are served too, until late night. Less in more. 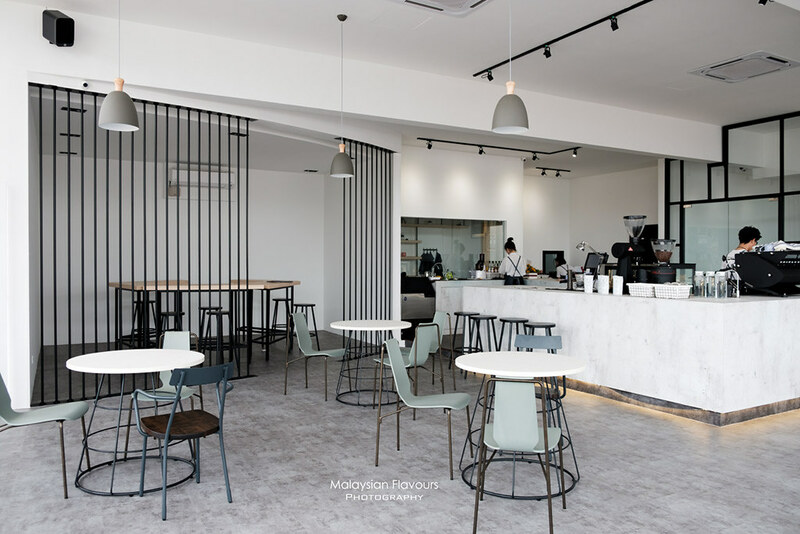 Mechanic Cafe at Cheras Traders Square successfully portrays minimalism design in a nice way, be it on the colours, textures or furnishing. Photography worthy spot at every corner aside, food is equally noteworthy, at affordable price. We recommend their Salmon & Avocado on Toast. We were told that cakes here are good too, will check it out in next cafe hopping in Cheras. 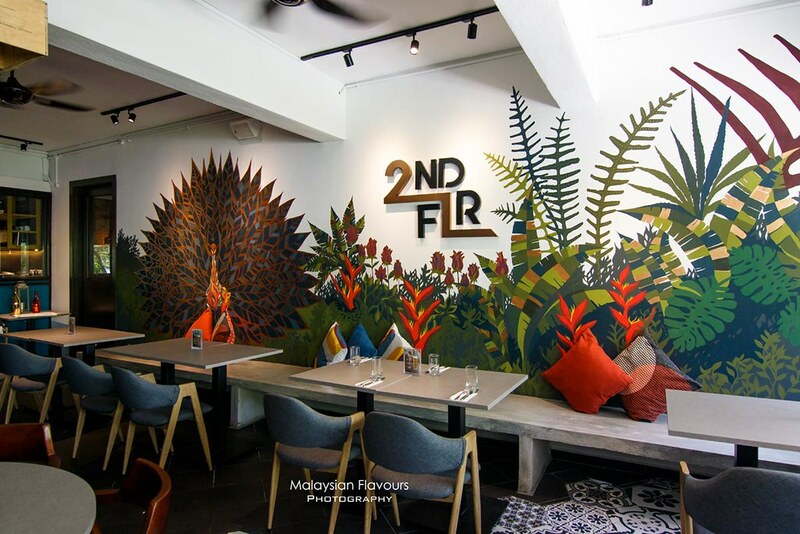 2ND Floor at TTDI could be the cafe that receives least attention among the rest due to their low profile but rest assured, this place deserves better attention. They serve amazing Iberico pork sandwich, and Philipino-dish inspired Baked Eggs Ginataan with Chicken that you can’t find elsewhere in Klang Valley’s brunch cafes. And ya, before we forget to mention, 2ND Floor is run by the young, enthusiastic team behind The Pawn Room and Private Room TTDI. So if you want to fuel yourself with booze, this could be one of the best cafes in TTDI! The warmth greeting and wide smiles on the faces of staffs are enough to brighten up our day, right from the moment we stepped into Food by Fat Cat, Sunway Geo Avenue Subang. Taking a picture with the wall of brass shelving unit adorned with green potted plants, mini ornaments and framed pictures is a must. If you are kiasu like us, have a photo with this “wall” before proceed to ordering. LOL. 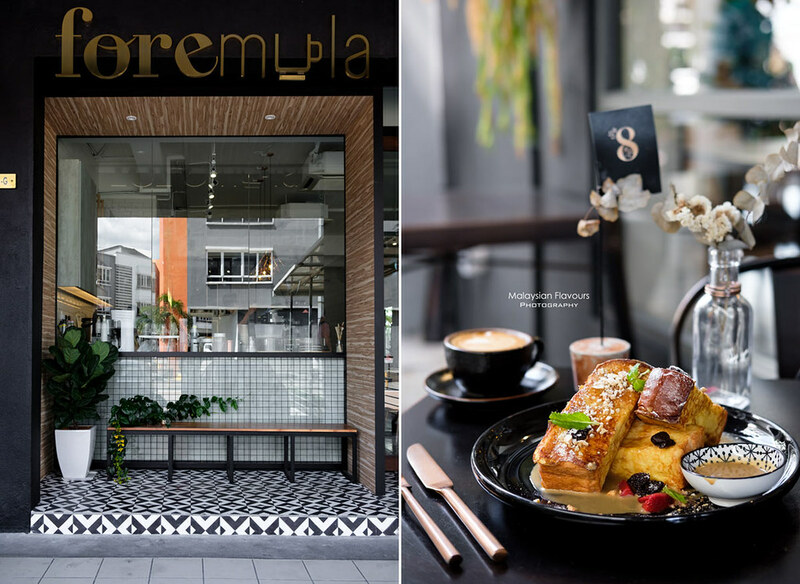 Opened by creative agency Forefront, you will not be disappointed with the creativity inserted into the interior of Foremula Cafe. To be honest, the shop front is the reason for us to have our weekend brunch here! What’s delicious here for food? Pasta is a good choice we would say. The reopening of Podgy at the Banker Desa Sri Hartamas at Lorong Kurau Bangsar, with the name of Podgy Kurau is definitely a great news to us. We’ve been missing their coffee, and the cheerful vibe of this place. Interior of Podgy Kurau might be quite different from their previous cafe, but speaks about Instagram-worthy, Podgy Kurau gets a good score. The shop facade is where you should have a picture with! Lucky Garden, 59100 Kuala Lumpur, Malaysia. 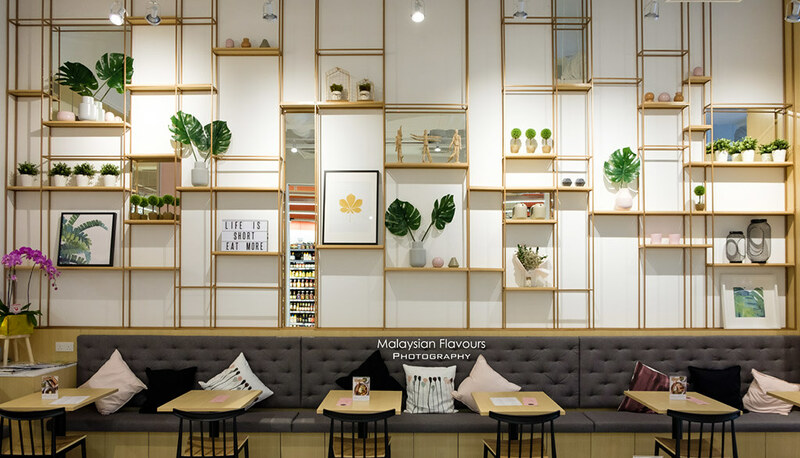 Situated in the quieter area of Damansara, MakaMakan by Jibby Glo Damansara is a nice place for those who love an undisturbed breakfast moments, especially during weekend. Despite the small space, it is thoughtfully designed with rainforest mural, brass chrome shelves and hue light that adds charm to the entire space. 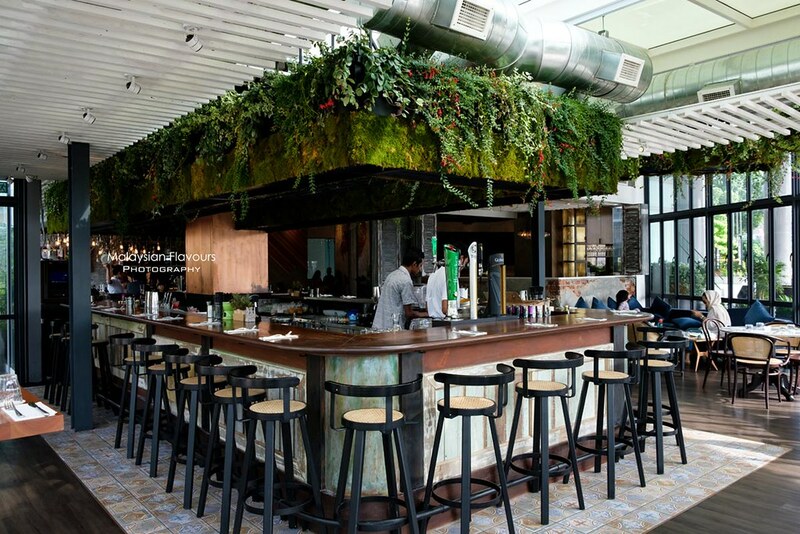 Australian-inspired brunch with local touch is what MakaMakan by Jibby prides at. So come for coffee, bennie bergedil, smacky backy backed eggs for the savouries, end sweet with pancakes. 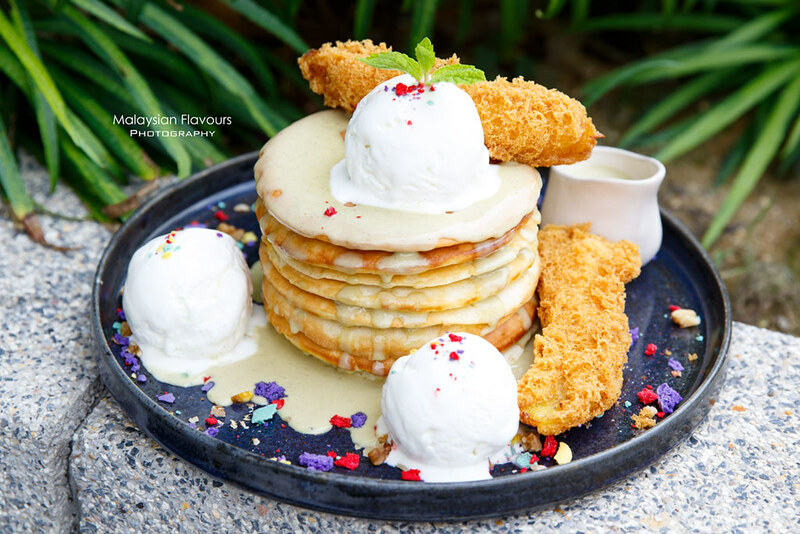 Our favourite goes to the Castle of Clouds, which put together pisang goreng, stack of 8 pancakes, fresh kaya custard sauce, coconut gelato and macaron crush. 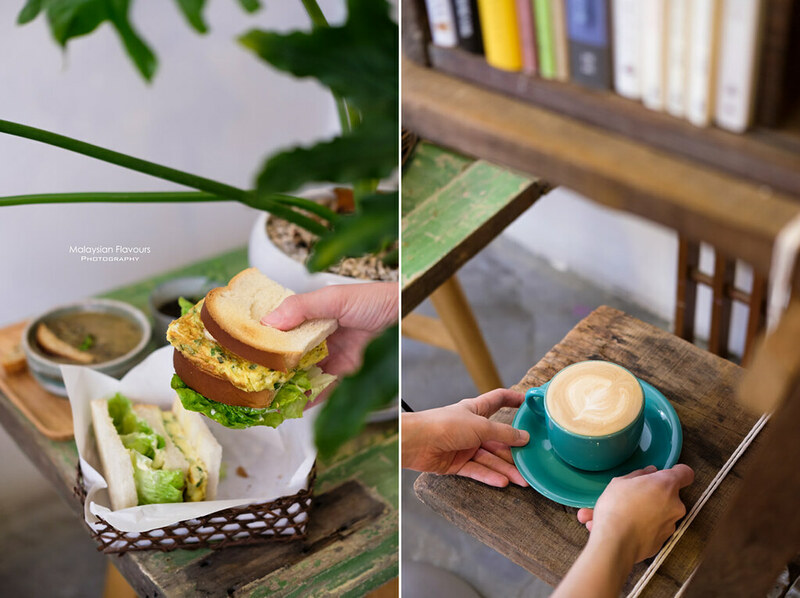 As Merchant Lane, Leaf & Co. at Mingle, Chocha Foodstore cafes which opened earlier in the area of Petaling Street are photography-worthy enough, the newly added cafes like Jao Tim and Lim Kee continue to surprises. 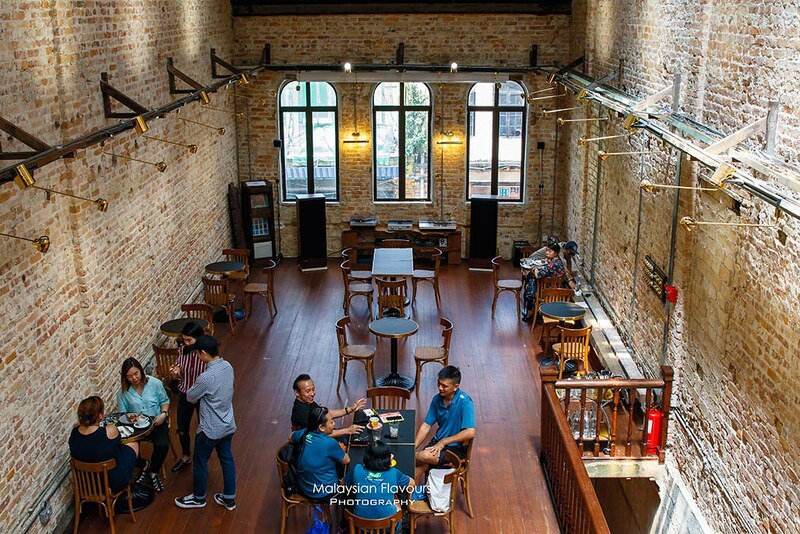 Highlights the heritage of over a century old buildings, while blending in modern touch, Jao Tim has fast becoming one of the most visited cafes in KL in the past few months. Haven’t been there yet? Is time to plan for a visit. Interior of The Other Half Cafe is literally love at the first sight. 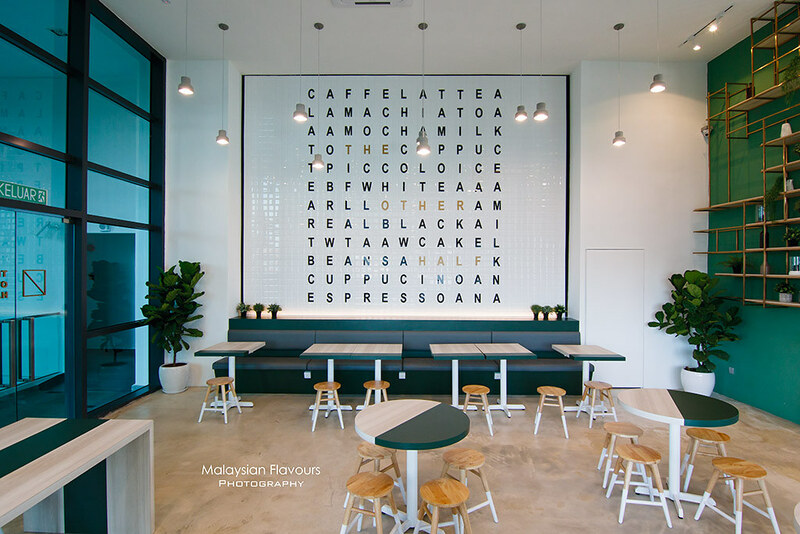 Spacious dining area, high ceilings, colour matching in the theme of white-forest green-brass chrome and the wall of huge word hunting wall certainly gives the “WOW” impact. Food still sees room of improvement during our visit. However, The Other Half was newly opened that time hence hits and misses were normal. Expect the quality to have improve much by now. These are the cafes are very nice the walls of the cafes are very nice.